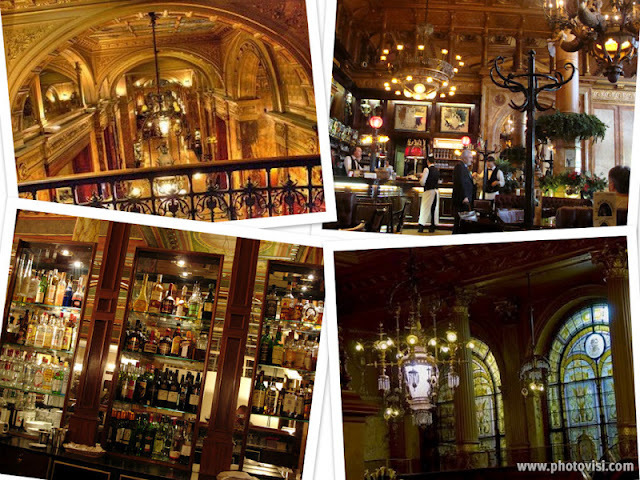 In 1890, two brothers with a brewing company opened Café Metropole as a place in the city to sell their beer. The café was a huge success and the Weilemans-Ceuppens family then purchased the building next-door, a former bank, which would become the Hotel Metropole,Today, the hotel’s reception desk is easily recognizable as the desk of the former bank, a significant historical and heritage glimpse of the past. The brothers commissioned French architect Alban Chambon to be the chief designer of the hotel. 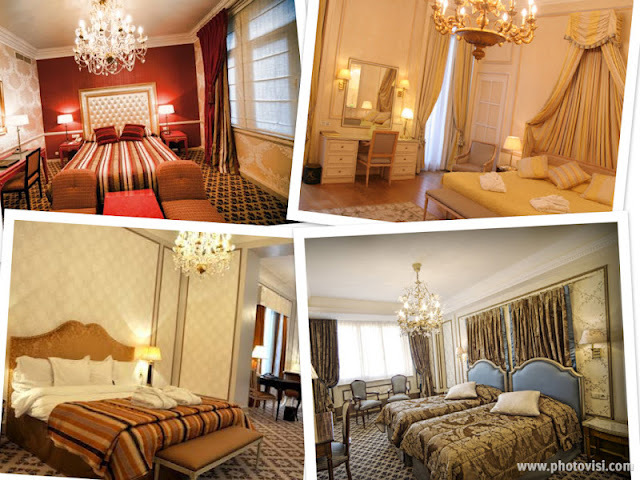 Today, Chambon’s design of modern comfort and luxury is still a prominent feature of the heritage hotel, which is considered an important historical landmark in the city. Not only was Hotel Metropole one of the first luxury hotels, it was also the first to have electricity and central heating, and is now the only existing 19th century hotel in Brussels. The main entrance is all French Renaissance frivolity leading to an Empire-style reception hall replete with gold stained-glass windows that celebrate the city's art-nouveau heritage. 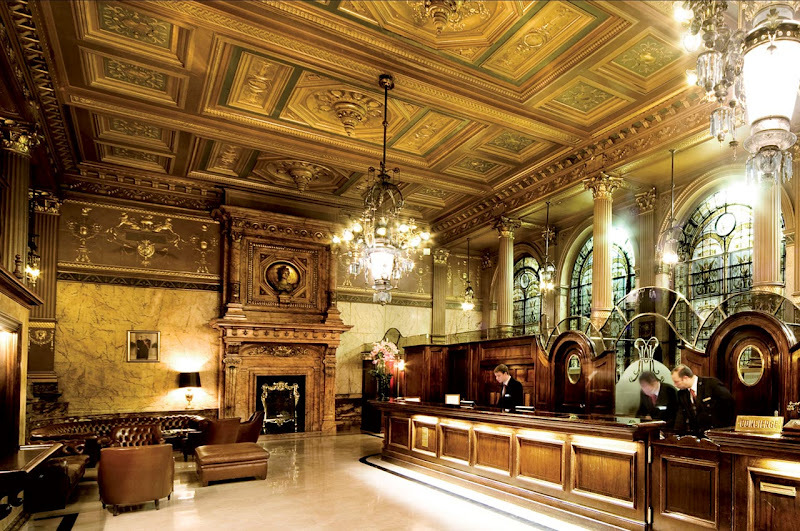 Glittering with chandeliers, the sumptuous lobby retains many of its original features. Overtly ornate with Corinthian columns, rich furnishings and gilded details. The Art Deco style decor is beautiful and was as if you were in an Agatha Christie novel! The hotel from the outside is nestled with large trees providing shade with people relaxing underneath them at the hotel restaurant. 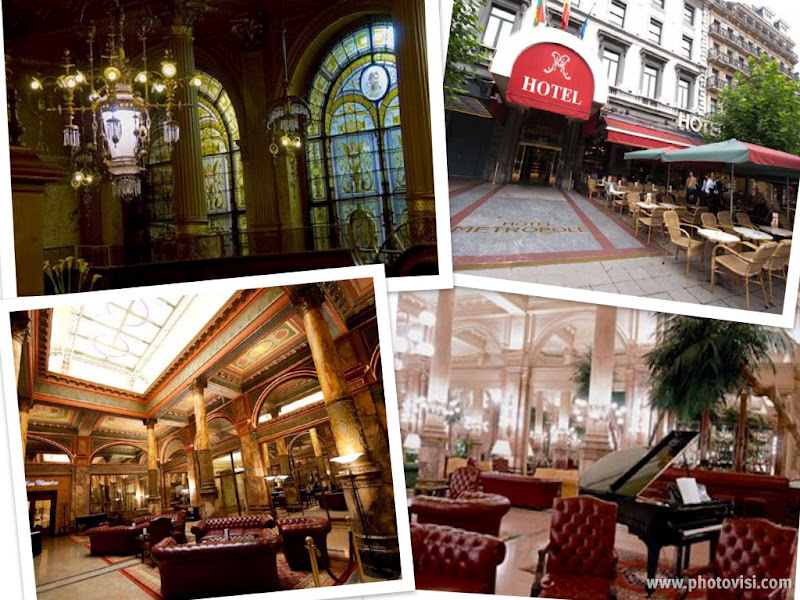 Hotel Metropole is situated a few minutes walk from the city centre and 5 minutes walk to the Grand Place, the Bourse and the Théâtre de la Monnaie. The Metropole is famous for having hosted the first Solvay Conference in 1911. Moreover, it is the birthplace of the Black Russian cocktail which can be enjoyed at the front of the hotel bar, the cocktail was created in 1949 by barman Gustave Tops for the United States ambassador to Luxembourg, Perle Mesta. Throughout its history the hotel has become part of the city's social, economical, political and cultural life, welcoming such guests as Albert Einstein, Marie Curie, Enrico Caruso, Sarah Bernhardt, Arthur Rubinstein, the crew of the Challenger space shuttle, as well as many presidents and royals. Evidence of this can we seen in the hall of the hotel which has a wall of messages from many influential guest that have stayed. Our room was Large and comfortable classically decorated with high ceilings and a stunning chandelier above our twin beds, rich wallpaper designs and heavy curtains add such a lovely elegance to the room which is tastefully done. The beds are wonderfully comfortable just what we needed after a long day sightseeing. A great bonus was the free mini bar in the room that provides water still and sparkling, and fizzy drinks such as diet coke and orangina. Monogrammed bath robes for the guests as well as all toiletries needed everything you would expect from a 5* hotel. The bathroom was large with marbled floor and had a good size bath with attached shower and a separate toilet located on the side of the bathroom. 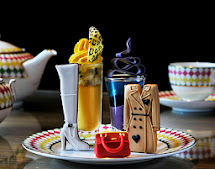 Hotel metropole provide's guests with a breakfast which is inclusive of the room price . Breakfast is held in "Le Jardin Indien", a delightful breakfast nook inspired by the mysteries of the Indian gardens. Bursting with brilliant colours and filled with natural sunlight, this exotic salon and restaurant sets an exhilarating tone for the rest of your day. Other foods included are a full English breakfast and Continental option of pastries and breads and cold cuts. - Helpful concierge and pleasant staff in the hotel made the stay good. - Guest lift - The old kind of lift is a nice vintage touch, There are 2 smaller lifts which are card activiated if you prefer modern ones.